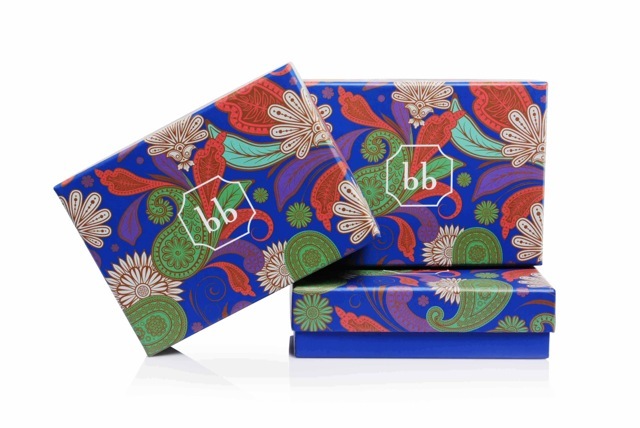 This month, Bellabox have curated a special collector’s box to celebrate national day (i.e. Singapore’s birthday!) They worked with a designer to create the Perenakan-inspired design. Interested in subscribing to this fabulous beauty box service? Click HERE to find out how. Hello Kitty fans – this is one for you! I’ve been pretty excited about revealing these glasses since I heard about them from the T.O.T eyewear store (JEM mall) opening a few months back! My favourite eyewear brand, SUPER are releasing an exclusive Hello Kitty eyewear design at the end of August! The pair will retail for $390 and will available to purchase from T.O.T. There will only be a selected number of pairs available so you’ll have to grab one fast (I’m sure you’ll find me in the queue). The exact release date is yet to be confirmed, but do stay posted to my social media pages as I’ll let everyone know as soon as I do! 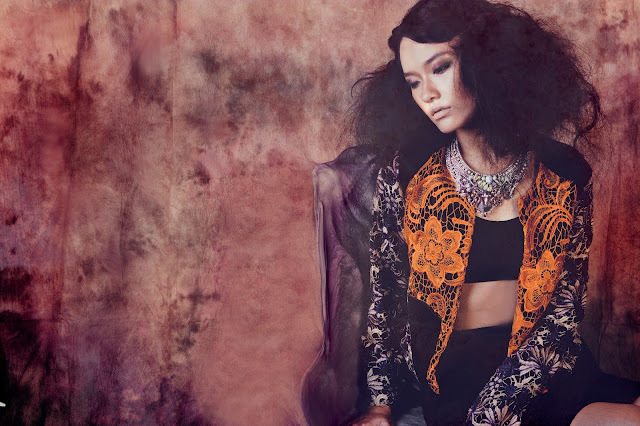 One of my favourite emerging Singapore designers, SALONI RATHOR, is soon to launch their A/W’13 collection. 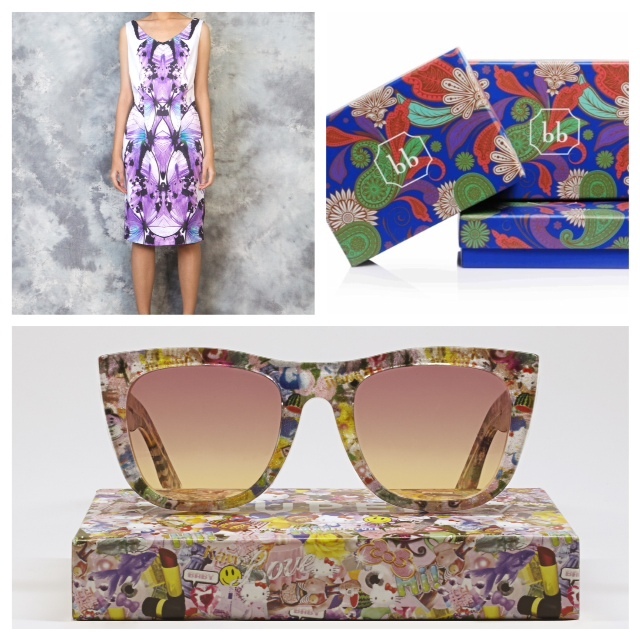 Entitled ‘The Passage’, the exotic and romantic collection features blemished butterfly motifs, edgy digital prints and strong silhouettes. Fabrics are drawn from places of cultural and historical interest in Asia, such as silk from India, lace from Indonesia and cotton from Japan, infusing the pieces with a sense of travel and discovery. Personally, I feel this is SALONI RATHOR’s strongest collection to date, and there are so many pieces that I’d love to wear. My personal favourites include The Lover’s Hope for its beautiful digital prints and Mystic Falls for its cool fringe design [both pictured below]. This is so wonderful! I love getting a peek into what's going on in other countries! I love your finds. These kind of blogs and posts are very informative for people and they learn lots of new and valuable things from. I love your designer eyewear that are very colorful and looking amazing these kind of sunglasses perfect choice.